WASHINGTON -- The World Bank has caved in to pressure from one of the biggest anti-World Bank campaigns by non-governmental organisations forcing China to use its own funds to resettle farmers on Tibetan territory. 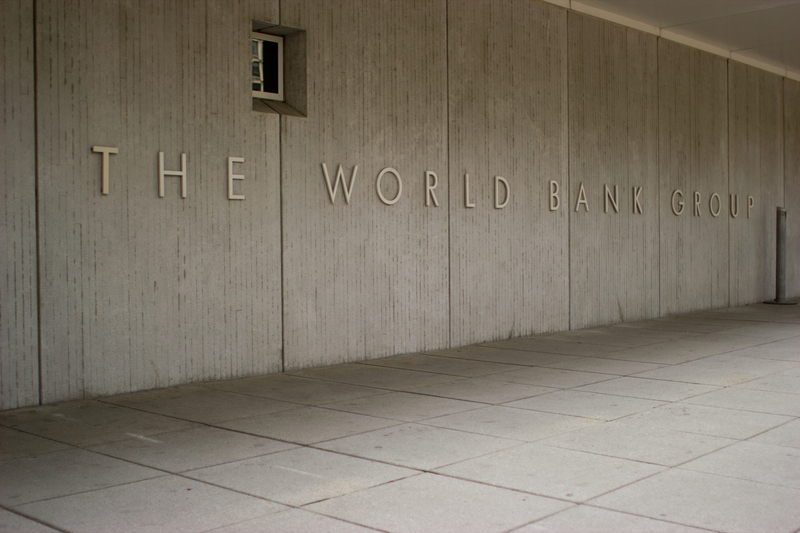 A "healthy" number of companies have admitted paying bribes under a new World Bank disclosure program, which encourages firms that have worked on bank-funded projects to report corruption or fraud. Bush, the Republican candidate for the Nov. 7 US presidential elections, is more leery of the current role of the International Monetary Fund (IMF) and the World Bank, analysts say. WASHINGTON, DC -- The World Bank has invested over $20 billion in more than 200 projects that extract, transport, or burn fossil fuels since 1992, according to a first-of-its-kind global database launched today by the Institute for Policy Studies.